Join the Kids Yoga Class at 4.30pm Thurs 2 May at the Good Market, Waters Edge. Payment by Donation. Fun, Fitness and Relaxation all rolled into one! Kids aged 3 – 10 welcome. 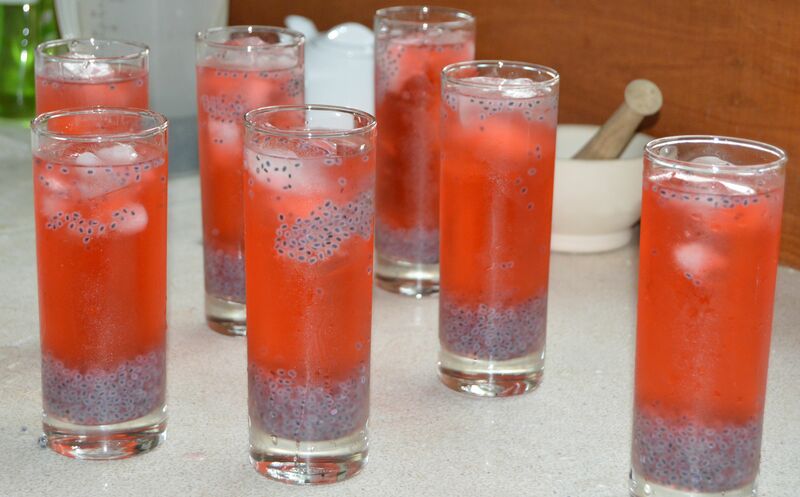 Try this wonderfully refreshing drink which is both healthy and easy to make. This was one of our hits during our detox and Yoga retreat in Guava House, Kegalle District last weekend. 1) Remove the stamen from each flower. 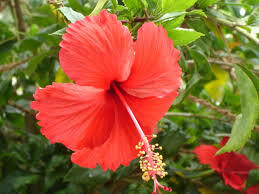 Remember to use hibiscus flowers that are free from pesticides (fresh hibiscus flowers are growing all over Sri Lanka). We picked them from the hedgerow near Guava House). Soak the Kasa Kasa seeds in drinking water. 2) Place one hibiscus flower in a glass or mug, or for larger quantities in a heat proof jug, then cover in boiling water. Allow to steep. Stir (the water will turn a blackish-purple as the colour comes out of the flower). Remove the flower. 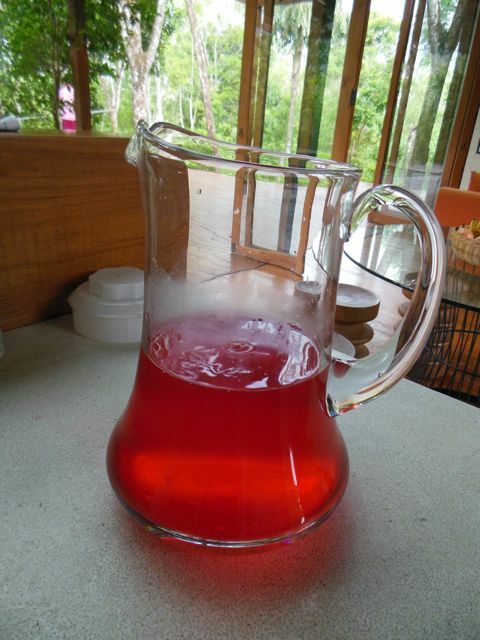 3) Squeeze the juice from a wedge of lemon or lime into the glass (watch how the colour turns an amazing bright pink!). Set aside, to cool. 4) Add pre-soaked Kasa Kasa, a few drops of stevia to taste and ice. 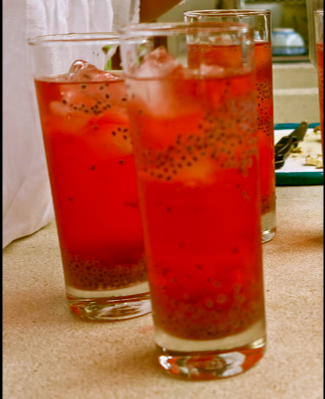 It is a deliciously refreshing and cooling drink perfect for the balmy hot days we are experiencing at the moment. Plus it is a very healthy drink, see the health benefits of Kasa Kasa and Stevia below. 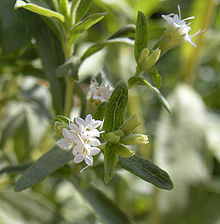 Stevia is grown in tropical regions. They leaves are used as a sweetener and sugar substitute, stevia’s taste has a slower onset and longer duration than that of sugar. It has up to 300 times the sweetness of sugar. INTERESTING FACT – In Japan stevia has been widely used for decades as a sweetener. They contain many chemical compounds with anti-oxidant, health promoting and disease preventing properties. Around 50% of their total weight is composed of various essential fatty acids and volatile oils. They are an excellent source of oleic and linoleic acid. Their outer coats are rich in beneficial dietary fibers. These seeds are beneficial for the digestive system and help to relieve constipation. The seeds are rich in B-complex vitamins including pantothenic acid, thiamin, riboflavin, pyridoxine, folic acid and niacin. They also contain high levels of copper, iron, potassium, calcium, zinc, magnesium and manganese. 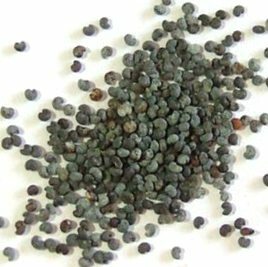 Poppy Seeds are used in Ayurvedic medicine for preparing a moisturizer for skin. The seeds are soaked in water, made into paste and applied to the skin along with milk. The seeds are also beneficial for the human nervous system. They can cure nervous irritability. They are effective as pain killer. 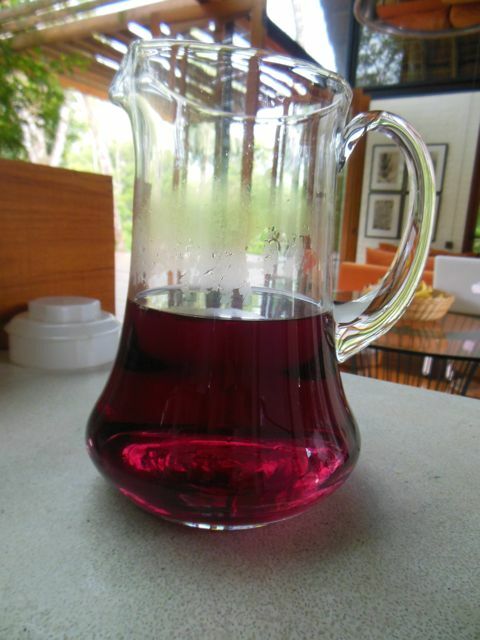 Drinking hibiscus tea can lower blood pressure and can help to reduce hypertension.